Wah Yan DSS is in the consultation stage. Principal So is urging overseas alumni to participate in the survey. To facilitate oversea alumi, the School has created an online form which will be in operation from 9 Dec 2017 (Sat, 9am HK time) to 11 Dec 2017 (Mon, 8:30pm HK time). You can see the questions in the survey, and be prepared for the survey starting tonight local time. The survey is now closed. We will post results as we get it, or you can visit the Wah Yan College website. 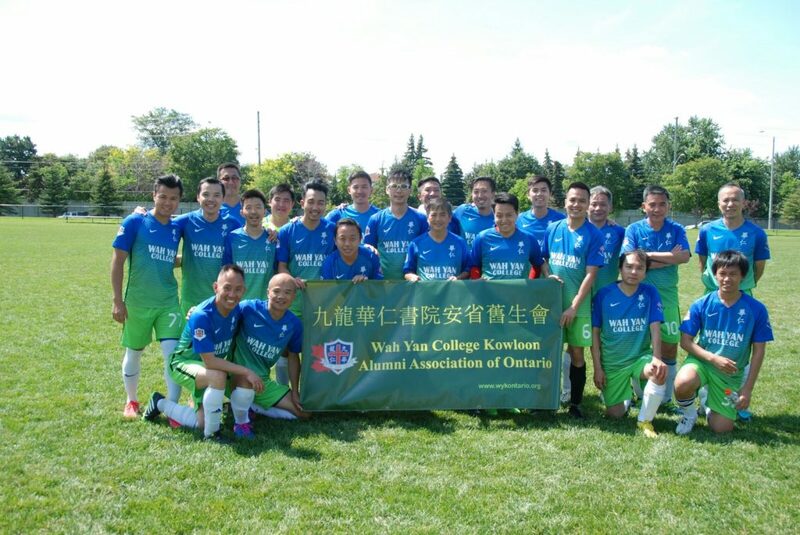 We have an “all age” soccer team made up of boys from both Hong Kong and Kowloon. The team plays against alumni team from other schools such as St. Joseph and La Salle. Indoor games are being arranged now. Anyone wants to join the team, drop us a note. 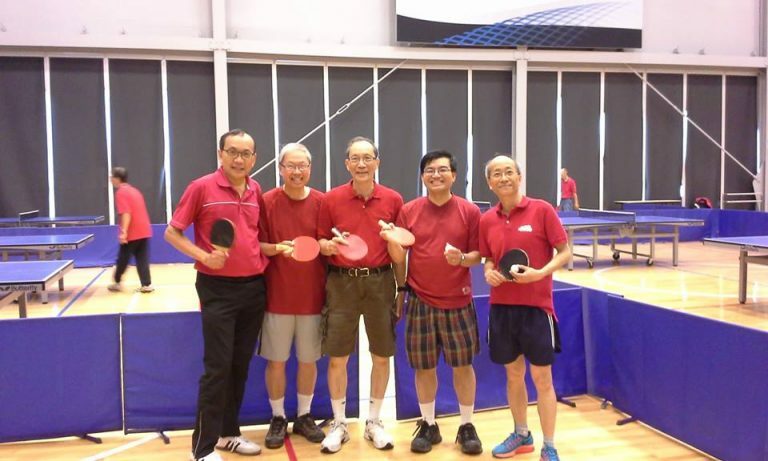 A small group of our members have joined a table tennis group and are playing once a week. If we have enough people, we can have our own Wah Yan alumni group. Let us know if you are interested.